The primary thing during the dating phase is of course, dates. The idea is to go out, eat, drink, and have a merry time. However, at the end of the merry time, there is an exchange involving cash or a card swipe. Who pays for it? The man? The woman? Or both? It is important to discuss and have clarity on this foundation stone of a relationship. While one date might not amount to much, if the relationship starts to get serious, the frequency of dates will go up and so will the financial impact snowball over time. In ideal circumstances, the dates should be paid for by both, as one person handling it can soon enough become overwhelming. Credit score is still a nascent concept in India, but gradually the awareness is just growing. Credit score is often used as a short cut to understand the financial health of a person. In the US, for instance, some people do filter out potential dates on the basis of credit scores, though it could very well lead to awkward situations. 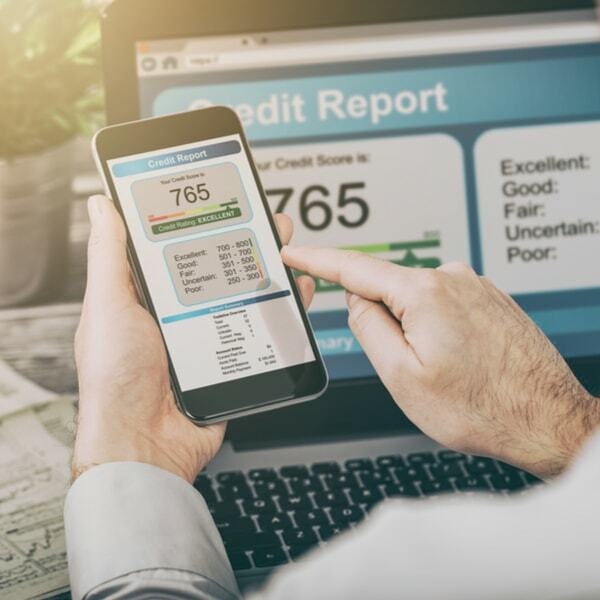 While US is at a stage where full-fledged web sites have popped up to aid dating between people with clean credit scores, India is still a long way away. However, today, enough of us carry high interest debt or lingering education loans. Have a discussion about loans that your partner might be repaying and whether they need to be consolidated or moved to lower interest and convenient options like loans from MoneyView. All of us think about money very differently. Money is a key aspect of our personality and most of us vary in that respect. While for some the purpose of money might be to spend it enough to make life worthwhile, for others the bigger kick might be to see that pile getting bigger as they save and invest. These differences might feel minor in the rosy hues of dating but can quickly become eternal irritants. Take this quick fun quiz to get a basic idea of your and your significant other’s money personalities. Most of us have some goals or dreams about our life and how we see it unfolding. A lot of those goals and dreams could have financial implications. For instance, if as a woman you are ambitious, is your partner okay with the possibility of your earning more than him? Instead, if you as a man, are some day dreaming of ditching your corporate job for a business idea, will your partner support you through it? Dating is the period to understand your mate to consider compatibility for a lifelong relationship. Goals and dreams form a big part of our lives and aligning your life partner with your goals is important to set the right foundation. We all know trust is one of the foundational requirements of a healthy relationship. Trust is a pre-requisite even in money matters. 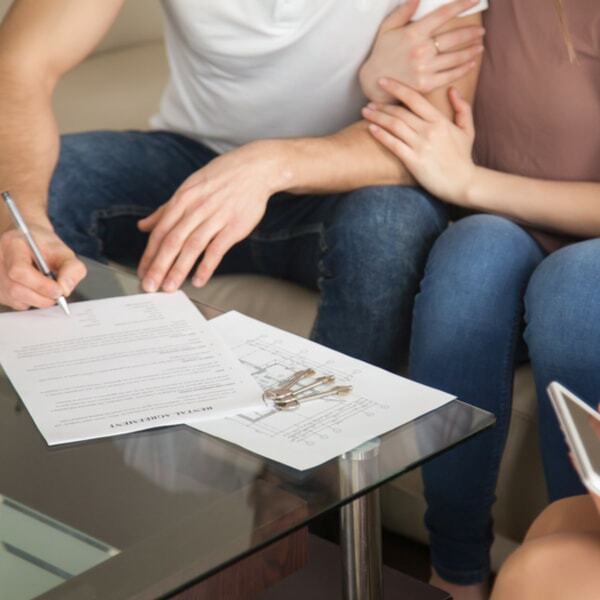 While most of this trust is displayed after marriage especially as to who manages money and the way the money questions are handled, there are some indicators that could help you with understanding whether a basic sense of trust is there or not. Are there too many intense questions on financial matters? Are their judgmental statements or strong future action oriented statements? Listen to your gut and know when it is time to have serious conversations with your partner. 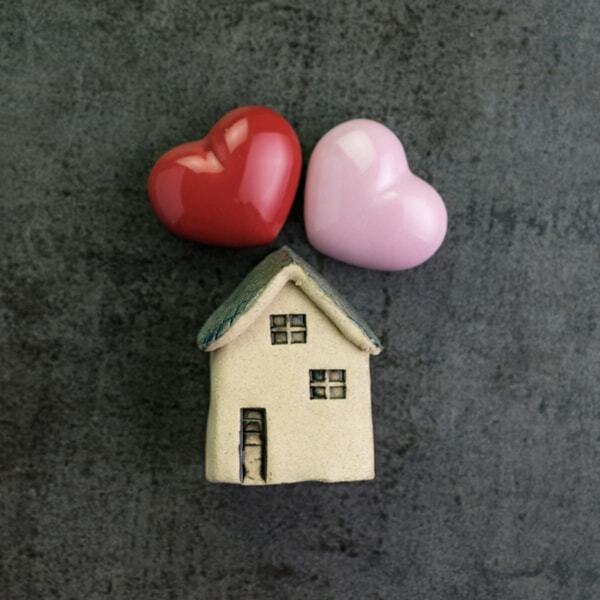 With money being one of the biggest reasons for divorce, taking pre-emptive measures to lay a strong foundation in this important aspect of a relationship can only serve well. Make this Valentine’s Day a day of love and money discovery.